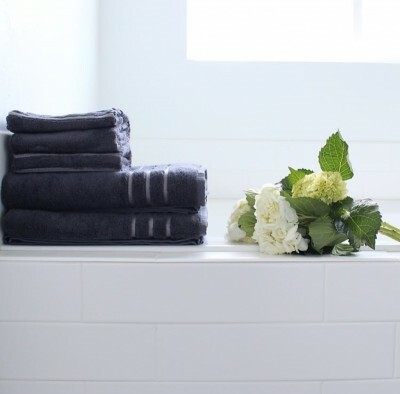 “I’ve been using the same bath towel for a week now, and there’s still no stinky, mildewy smell, and it’s still super soft.” That’s the ki.. 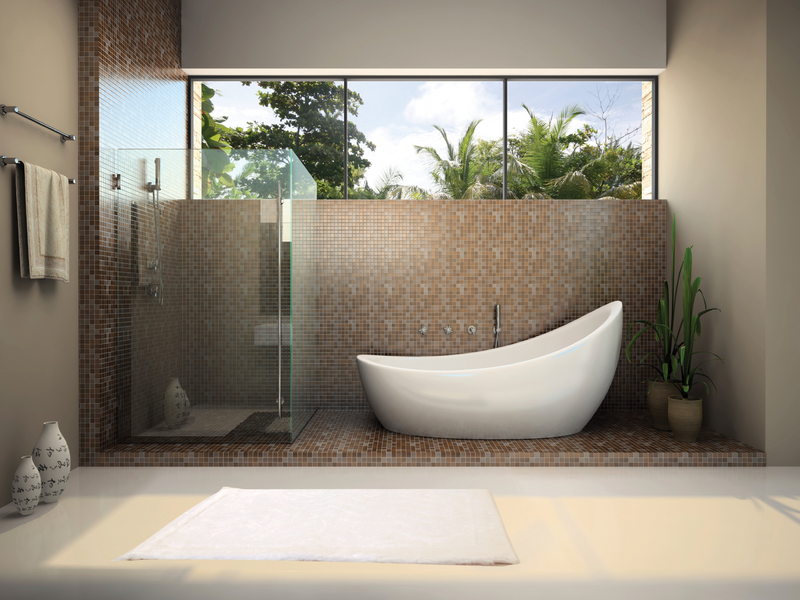 When you’re remodeling anything in your home, the transformation brings a sense of freshness and peace to your living space. 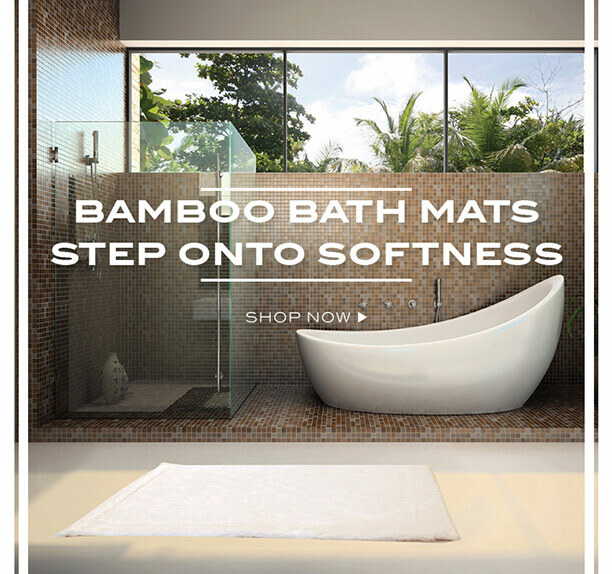 It’s a feelin..
A New Cariloha product has been introduced to us – Bamboo Bath ..
Cariloha’s made-from-bamboo bath mats are available exclusively at Cariloha stores. This week, Cariloha Bamboo launched its large a..